The Caucasus is one of the most complicated regions in the world: with many different peoples and political units, differing religious allegiances, and frequent conflicts, and where historically major world powers have clashed with each other. Until now there has been no single book for those wishing to learn about this complex region. 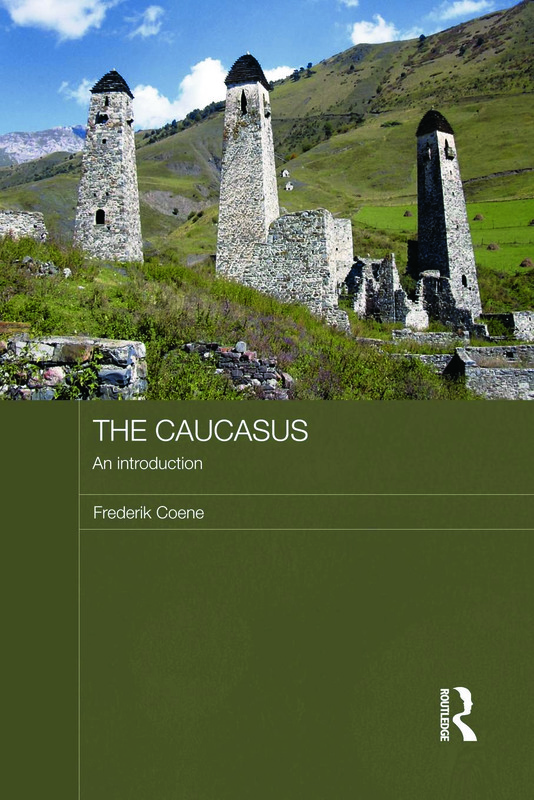 This book fills the gap, providing a clear, comprehensive introduction to the Caucasus, which is suitable for all readers. It covers the geography; the historical development of the region; economics; politics and government; population; religion and society; culture and traditions; alongside its conflicts and international relations. Written throughout in an accessible style, it requires no prior knowledge of the Caucasus. The book will be invaluable for those researching specific issues, as well as for readers needing a thorough introduction to the region.